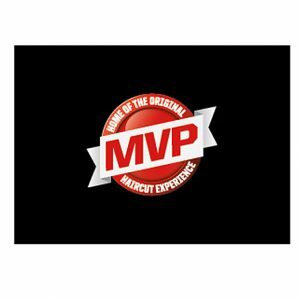 Four image back wall panel with logo shows all the benefits to the MVP experience! 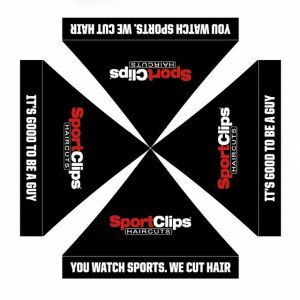 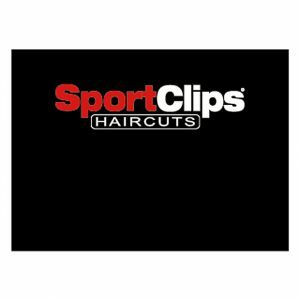 Bold back wall reinforces the Sports Clips brand for your customers. 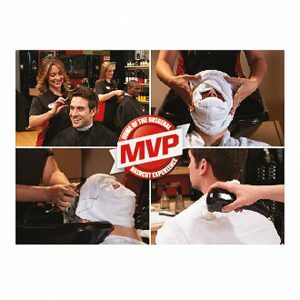 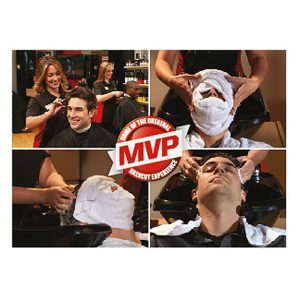 The MVP logo generates interest in what the Sports Clips MVP experience is all about. 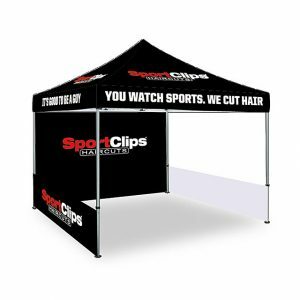 Half wall for tent with logo. 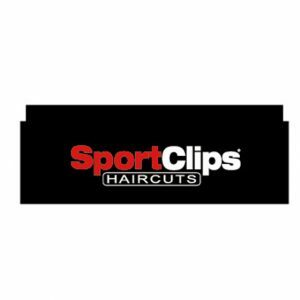 Replacement canopy only - for tent. 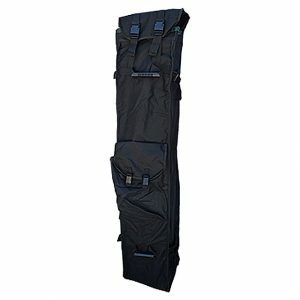 Extra durable case for tent with wheels.